This post may contain affiliate links. Purchases from sites we suggest may earn us a small commission (at no extra cost to you) Read more. Unsure which approach is best for you? See below for more info on our clever tips and affordable parking techniques. We make finding cheap Akron-Canton airport long term parking easy and painless! 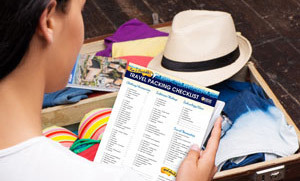 Download our Ultimate Travel Packing Checklist. It's printable and free! *Claim your discount with the code HELPER5 at checkout. **Redeem this discount with code HELPER15 at checkout. 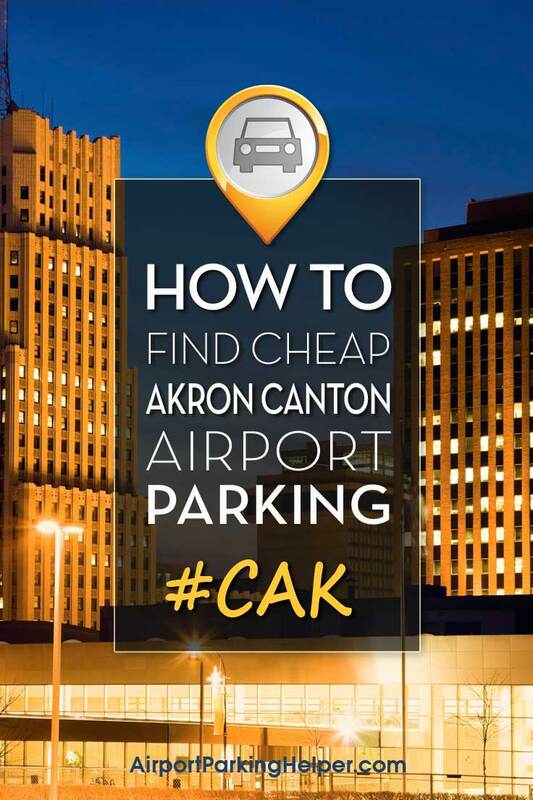 Search now for local Akron-Canton (CAK) airport parking coupons and much more! Rent a car in your neighborhood, drive it to the airport and take it back to the Akron-Canton car rental agency prior to your flight. When you return from your trip, do the same thing in the reverse order. Try out a comparison resource to search for the best deals with all the most popular CAK car rental agencies, like Enterprise, Hertz, Dollar, Budget and Alamo. 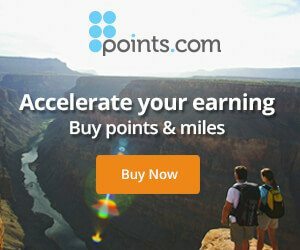 Compare costs back and forth to CAK airport from top car rental companies! 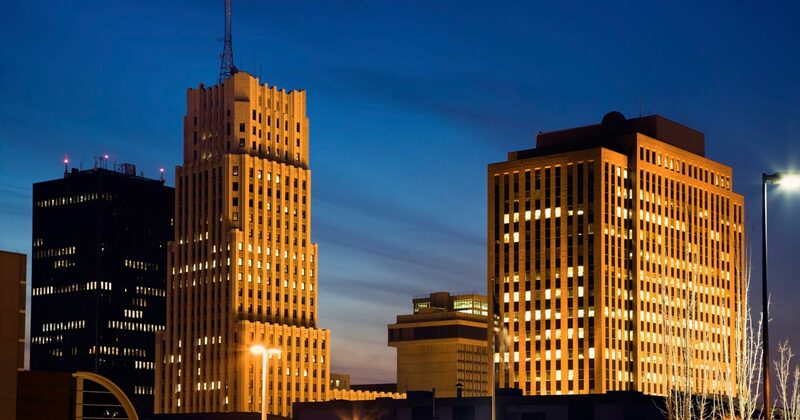 Where is Akron-Canton airport located? The Akron-Canton airport address is 5400 Lauby Rd NW, North Canton, OH 44720. How can I call the Akron-Canton airport? The Akron-Canton airport phone number is (330) 896-2385. What is the Akron-Canton airport code? How much is long-term parking at Akron-Canton airport? See current CAK parking rates for short term and extended stay parking at the official site for Akron Canton Airport. Where can I find CAK Akron-Canton airport parking coupons? 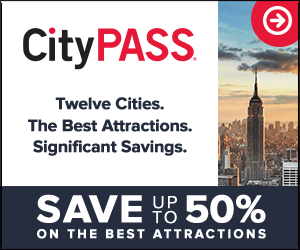 Visit our Top Travel Deals page for most recent discounts for CAK offsite lots and Akron-Canton hotels with free airport parking, as well as coupons for other travel needs like airfare, rental cars & more. Where can I find the Akron-Canton airport map? Click here for a direct link to the CAK airport map, also referred to as the Akron-Canton airport terminal map. 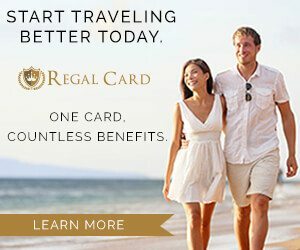 What's the best way to get to Akron Canton Airport? To find the easiest way to CAK, it's a good idea to map it prior to driving to the airport. You'll click the ‘Directions' icon and enter in your starting point and let Google do the routing for you. Either print out the directions or use your smart phone and follow the comprehensive directions. Via smartphone you'll also get traffic alerts, which will enable you to change your drive, if needed. Having difficulty deciding which one of these money-saving options is right for you? Check out our in depth Airport Parking 101 posts. These helpful write-ups explain the key benefits of each airport parking option in an easy-to-understand presentation. Never leave an important travel item behind again!